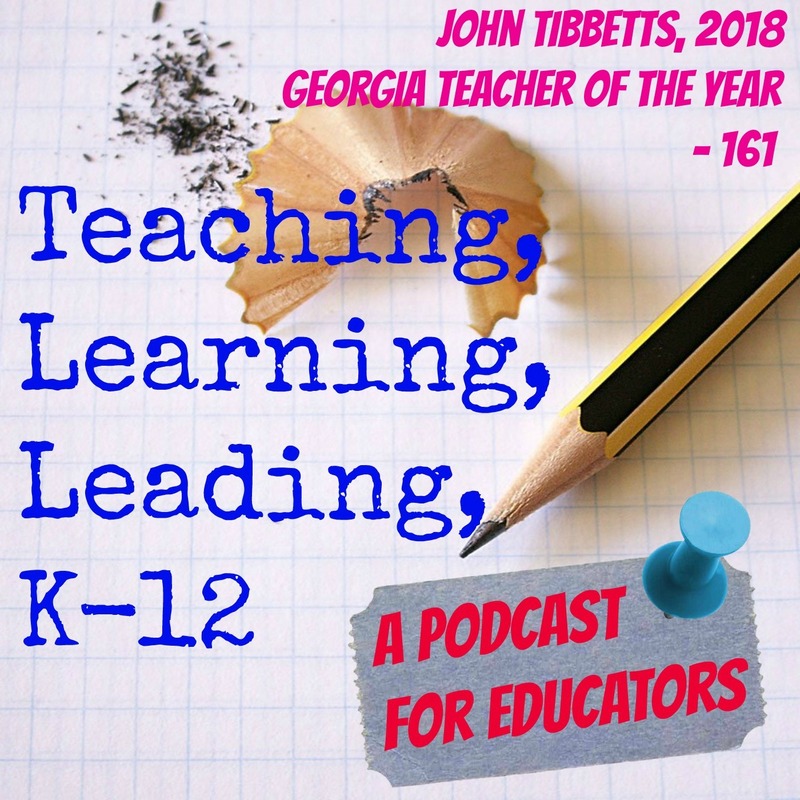 John Tibbetts is a 21-year veteran of the US Army and he is now the 2018 Georgia Teacher of the Year. He served in combat as a tank commander in Desert Storm, was deployed to Turkey in the Iraq War and saw service with NATO headquarters in Afghanistan. He was on duty in the Pentagon on September 11, 2001. He retired from the Army as a Lieutenant Colonel in 2004. Since then he has been teaching in Georgia. He became a teacher through the Georgia TAPP program which is an alternative certification program. 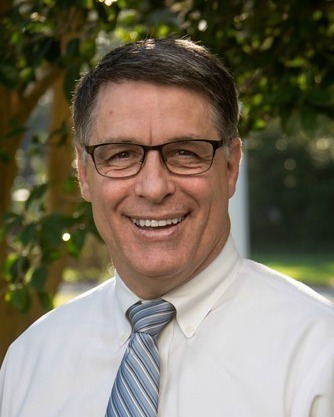 Mr. Tibbetts has taught in Tift County, Dougherty County, and now Worth County. During his years in the classroom, he has taught US and world history, geography, government, and economics. John currently teaches economics at Worth County High School and is the 2018 Georgia Teacher of the Year.